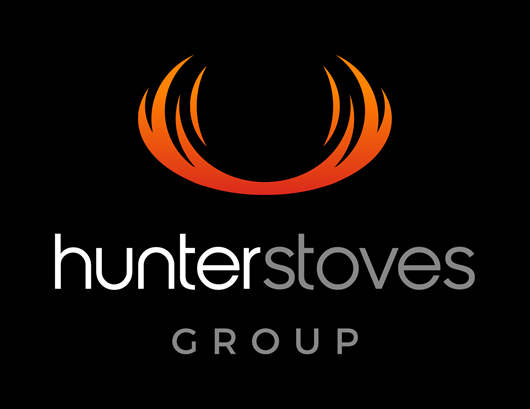 The Herald 6 Gas stove capitalises on the award winning styling of the Hunter Herald multi-fuel range. The Herald 6 Gas is one of the few stoves on the markets that can operate with the doors open, when the double door option is chosen. 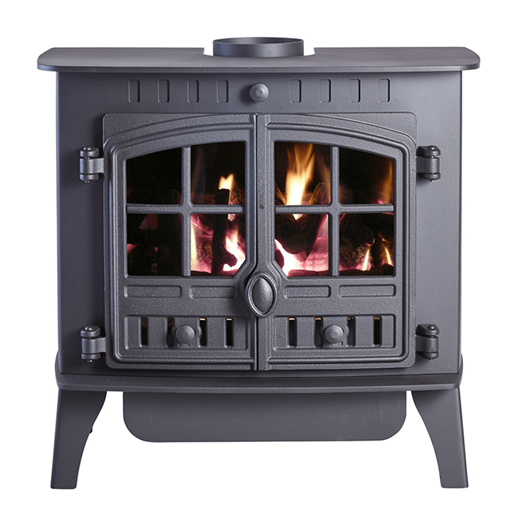 The Herald 6 Inglenook Gas stove capitalises on the award winning styling of the Hunter Herald multi-fuel range. The Herald 6 Inglenook Gas is one of the few stoves on the markets that can operate with the doors open, when the double door option is chosen. 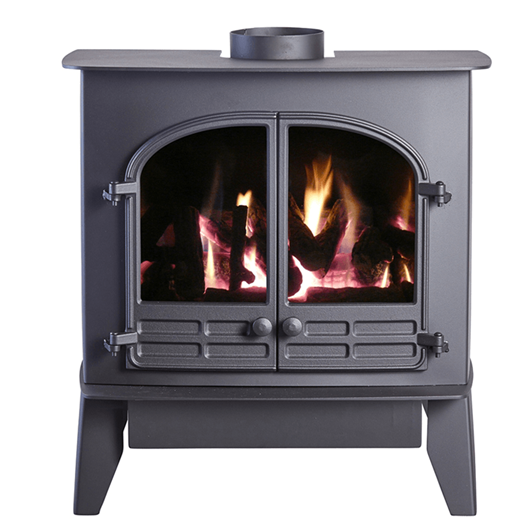 The Select 6 stove is a high quality gas-fires stove. Winning the Freestanding Gas Stove and Appliance of the Year at the Hearth and Home Exhibition, the Select 6 is an excellent stove. 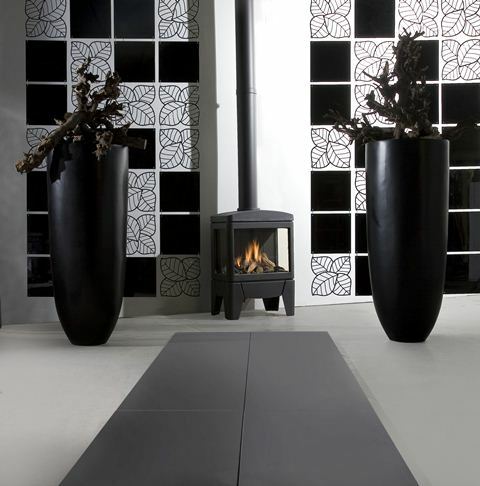 Cleaver and Simple design of the Selene 6D makes it an extremely versatile stove with numerous styling options. The Selene can operate with the doors open. For a more contemporary gas stove consider the Verona 6. 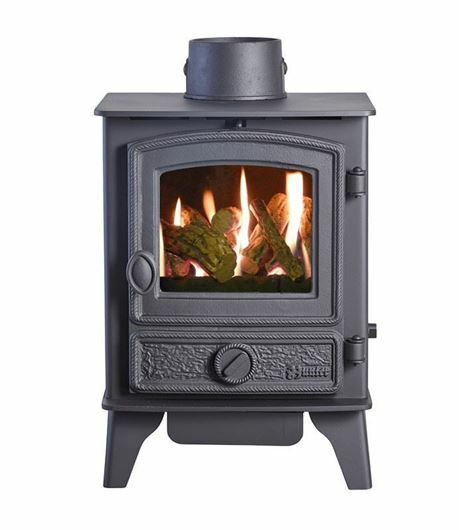 The Sleek styling of the Verona Stove would complement the most modern of setting.